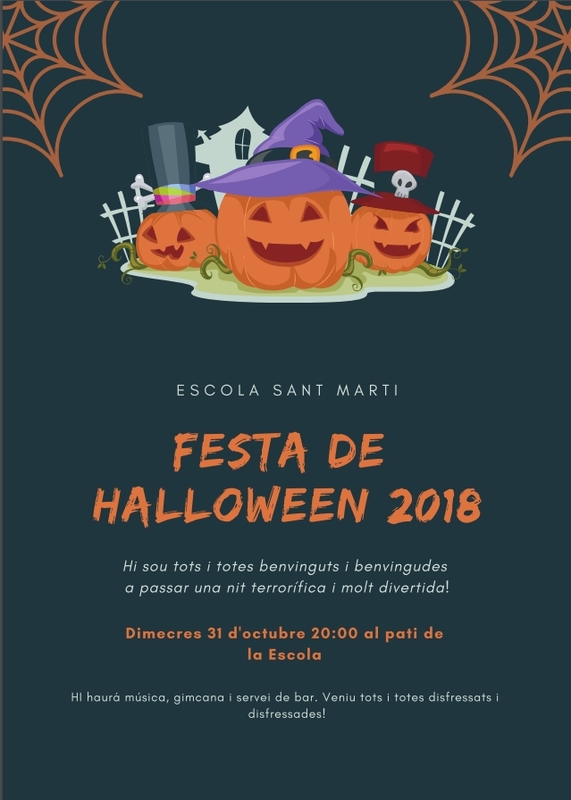 Sí, divendres que ve de 18h a 22h al parc de davant de l’escola!!! 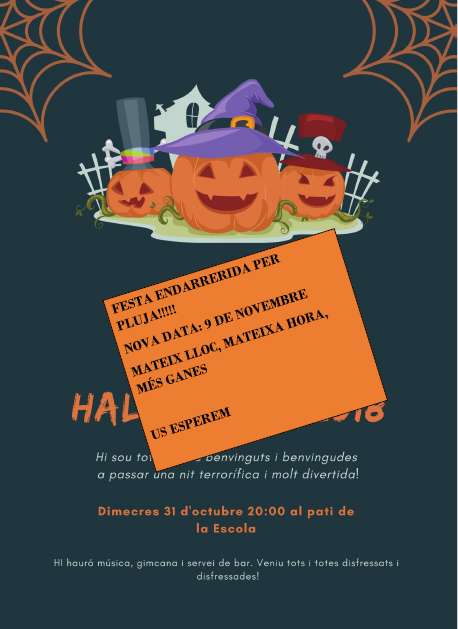 This entry was posted in Uncategorized and tagged AMPA, Benvinguda 2018/2019, bienvenida, Escola Sant Marti. 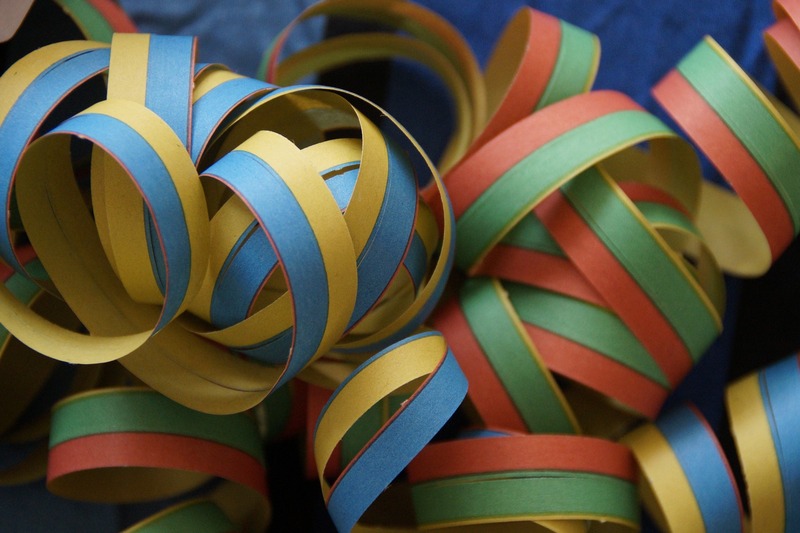 This entry was posted in Extraescolars and tagged Tastet extraescolars.